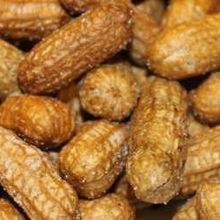 A second study finds evidence that feeding children peanuts could help prevent them from developing allergies to the legume later in life. FLICKR, USDAIn February 2015, an international team of researchers published the results of a study, termed the Learning Early about Peanut Allergy (LEAP) trial, that suggested it was possible to lower the risk of peanut allergies in infants at high risk by exposing the babies to the legume, challenging years of advice to parents to avoid giving their babies peanuts. 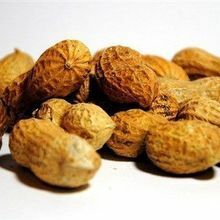 Now, a follow-up study of these children, published Friday (March 4) in the New England Journal of Medicine (NEJM), supports this exposure-based tactic, finding that, even after avoiding peanuts for a year, kids who had regularly consumed peanut-containing foods during the previous study were far less likely to be allergic. 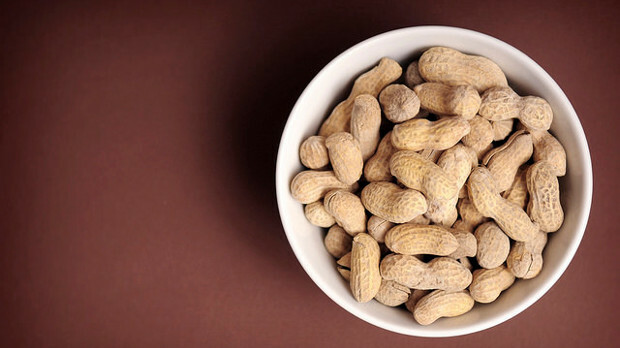 While more than 18 percent of children who had avoided peanut exposure during both trials developed peanut allergies, fewer than 5 percent of exposed children did. “This new study is great because . . . it looks like the benefit [of early exposure] is essentially permanent,” Scott Sicherer, a pediatric immunologist and allergy specialist at Mount Sinai Hospital in New York City, told The Salt. A second study published last week in (March 4) in the NEJM hints at the possibility that exposure at a young age to other allergenic foods such as eggs, wheat, and milk could have a similar benefit, though the results were not as conclusive. In this Enquiring about Tolerance (EAT) study of more than 1,300 breastfed infants, around 5.6 percent of babies with early exposure to such foods later developed allergies, while 7.1 percent of those without exposure did; the difference was not statistically significant. 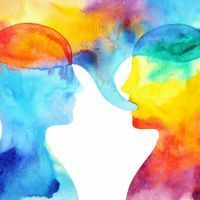 The weak result may be due in large part to the fact that more than 40 percent of participants failed to adhere to the study protocol, however. 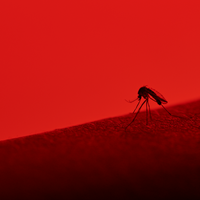 Indeed, an analysis of only those participants who stuck with the protocol did reach statistical significance, with only 2.4 percent of kids in the early-introduction group developed allergies, compared with 7.3 percent of children in the control group.